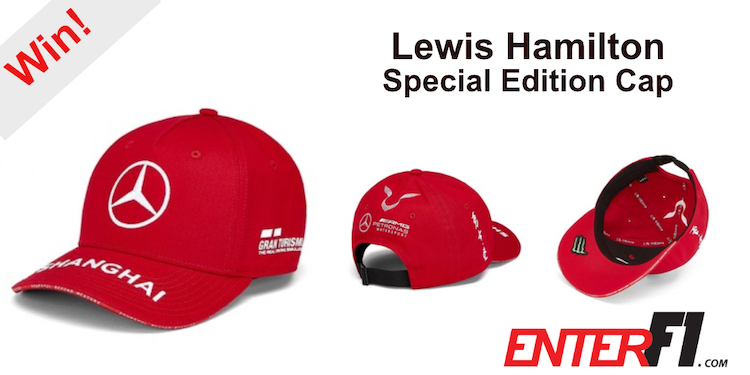 For your chance to WIN a Lewis Hamilton Special Edition China GP Cap, you simply need to LIKE or SHARE our Facebook page and complete the simple to enter competition form below. 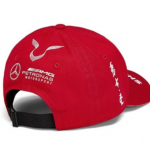 Lewis Hamilton was involved in the design of this special edition cap including the tattooed ’Warriors Love’ in Chinese on the side. 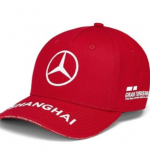 The colour red is like the China flag and was also chosen by Lewis Hamilton to celebrate the 1000th Grand Prix being held in Shanghai on Sunday 14th April 2019. Simply follow the instructions below and you’re in the hat to win the caps! Name one of Lewis Hamilton's dogs? Please keep me updated with new F1 Competitions. Don't forget to LIKE or SHARE our Facebook page! We’ll pick a winner at random on Wednesday 1st May 2019. 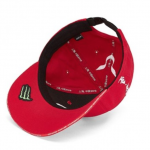 The winner will either be contacted via Facebook or email. Good luck! !